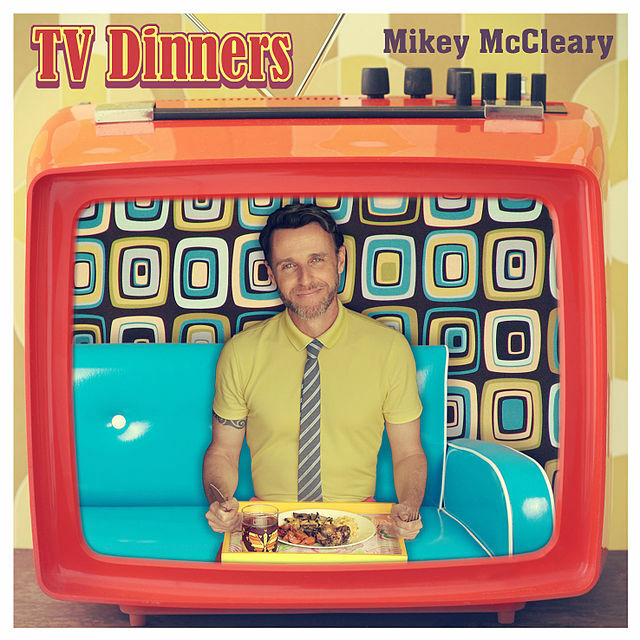 McCleary is prolific and has released a couple of albums, including a new one called TV Dinners, where he has turned those advert jingles into full-fledged songs. He clearly knows where he is going in this musical journey of his in India. And he is partial to jazz, specifically the ones that have swing and big band influence as he shared in a recent conversation I had with McCleary. Here are two different tracks from McCleary’s repertoire. The first is an original composition of McCleary “I Don’t Know Where I Am Going,” while the second is a remix of “Titli” from the film “Chennai Express,” with Shahrukh Khan and Deepika Padukone.